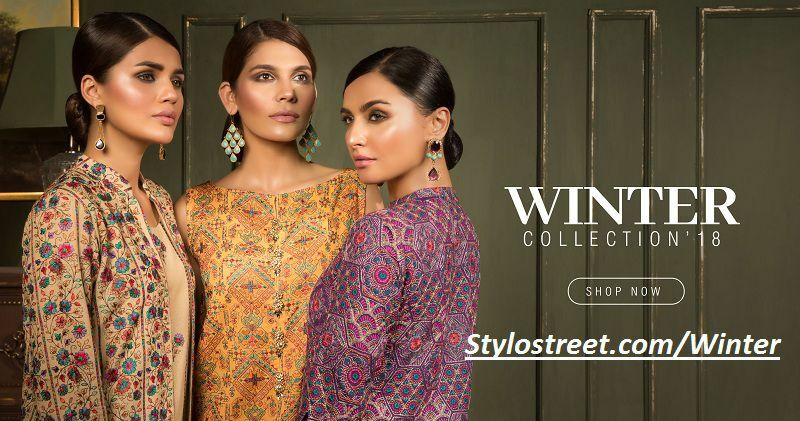 Bareeze Winter Dresses 2018-19 Collection, recently launched in Pakistan. As we know that this brand has a large scale variety of new designs. Therefore, here you can easily find dark colors with fine quality fabric at an affordable price. Stylish dresses 2018-19 are containing new shades dresses for women. Shining and fine fabrics is very important for a perfect party dress. Bareeze is one of the best brands in Pakistan who is providing lovely party wear and casual dresses for all. This brand is working in Pakistani many years ago. Those women who are like to get a beautiful dress at discount price today visit to the nearest Bareeze shop. Furthermore, bareeze display is always amazing, and dresses can be effectively worn as both easygoing and formal wear.